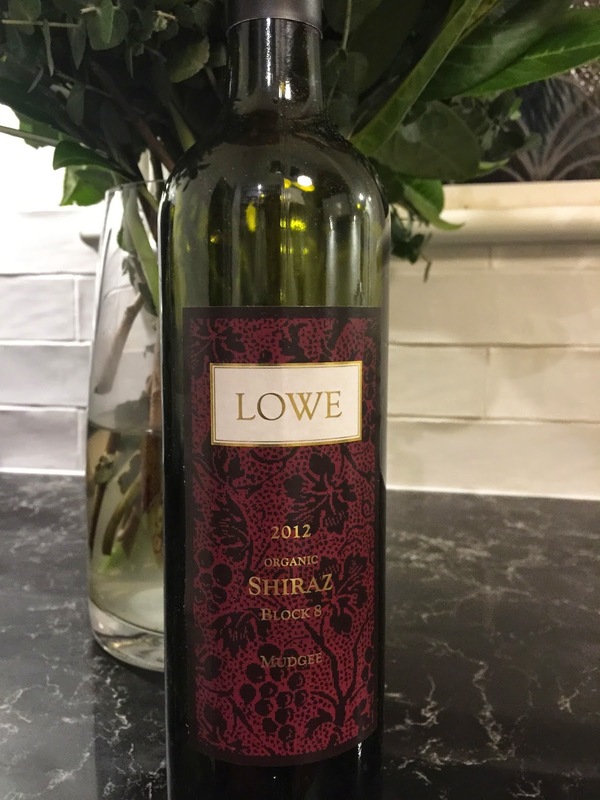 Like the 2011 vintage, I found the 2012 release of Lowe’s Block 8 organic shiraz to be serious in intent. The 2012 vintage has aromatics of ground black pepper, green peppercorns and plums, and reminded more than once of Craiglee’s benchmark peppery shiraz style. The palate is sufficiently complex to warrant interest. It is medium bodied in impression with peppercorns and plum featuring as well as good length on the finish.